Expansion continues apace at McAlister Family Law with the appointment of experienced family law solicitor Charlotte Percy as associate. Formerly an associate at Slater & Gordon, Charlotte has more than seven years expertise acting for clients on a variety of family law matters including divorce and the associated financial settlements, disputes involving cohabitants and arrangements for children. Her approach and commitment to achieving results have caught the eye of the legal community and she has been recognised for her work on many occasions, being shortlisted for Rising Star of the Year, Mentor of the Year and previously Trainee Solicitor of the Year. Only last month, she made the Northern Power Women shortlist and will go forward for a prestigious Future Women ‘Agent of Change’ award which will be announced in March. Passionate about charity and the Manchester community, Charlotte also gives up her time to support worthy local and international causes. She is a trustee of Helping Uganda Schools (HUG) which aims to reduce poverty in Uganda through education and is an ambassador for Forever Manchester working with the team to raise funds to make a positive change in the neighbourhoods across Greater Manchester. After graduating from Lancaster with a law degree and gaining a distinction from the College of Law in Manchester, she has remained active in the legal community and now chairs the Manchester Young Solicitors Group and sits on the council of the Manchester Law Society. 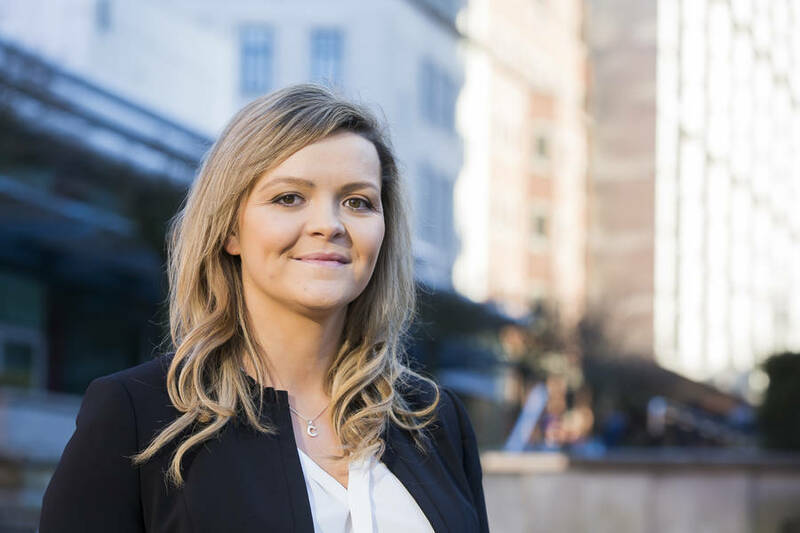 Charlotte’s appointment perfectly complements the fast growing team that is currently being hand selected by managing partner and founder of McAlister Family Law, Amanda McAlister. McAlister Family Law is part of Beyond Professional Services Group, a business with legal services at its core with a genuinely different approach. Fundamentally honest with core values such as loyalty, transparency, dynamism and inclusion, the Group aims to go above and beyond what is usually expected from a law firm to offer straight-forward, transparent and customer-focussed practical advice with style and personality, using the very best technology to drive efficiency all the time. For further information on McAlister Family Law, please call +44 (0)161 507 7145 or visit www.mcalisterfamilylaw.co.uk.